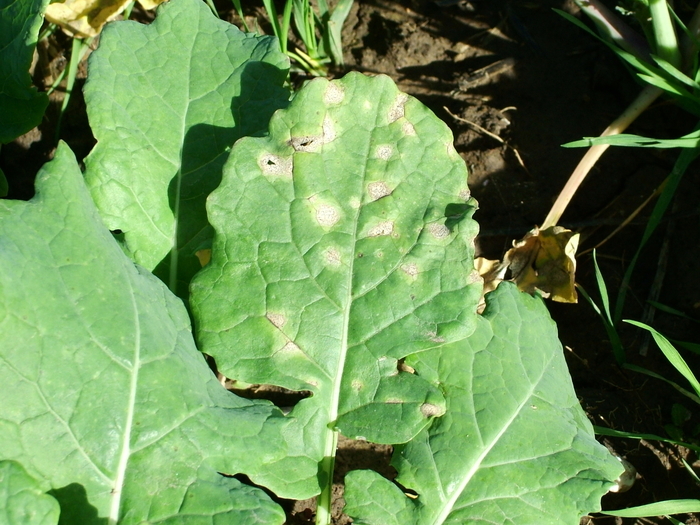 Growers have an opportunity to target autumn fungicide spend carefully following lower disease forecasts for light leaf spot and thresholds from Phomabeing met later than in previous seasons. Using services, such as Bayer’s SpotCheck, will help confirm such forecasts. Given the forecast lower disease pressure, Gareth Bubb, Bayer’s commercial technical manager in the West suggests that a one autumn spray strategy will be the favoured option this season. “The delay in Phoma pressure, coupled with a low light leaf spot forecast means if crops haven’t had a fungicide spray yet, they will likely only have one this autumn, holding off treatment until soil temperatures are cool enough – below 10°C – to combine with Kerb (propyzamide) for black-grass control. Mr Walker warns that vigilance is still key. “Just because it looks like a low risk season doesn’t mean you can be any less vigilant. It is still vital to walk crops and assess disease pressure against thresholds, because in favourable weather conditions epidemics can take off quickly.